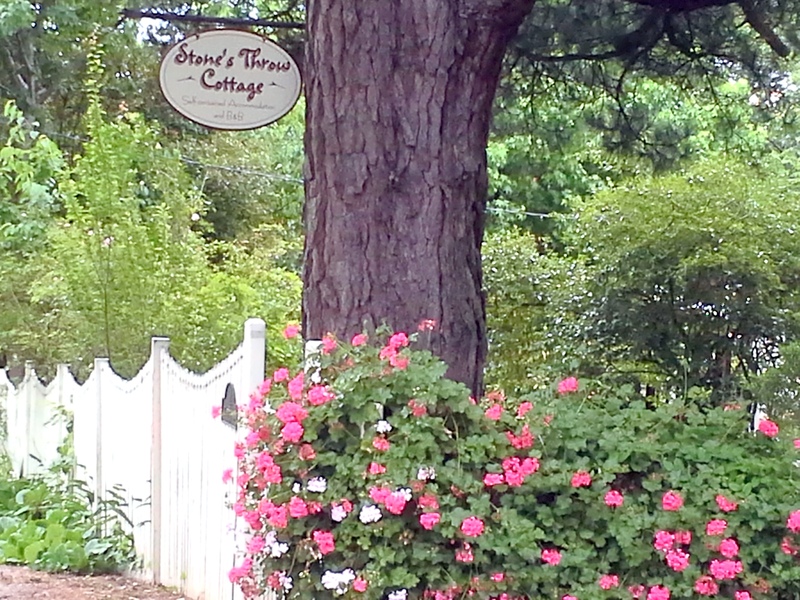 Welcome to “Stones Throw Cottage B&B” We hope you enjoy our website. 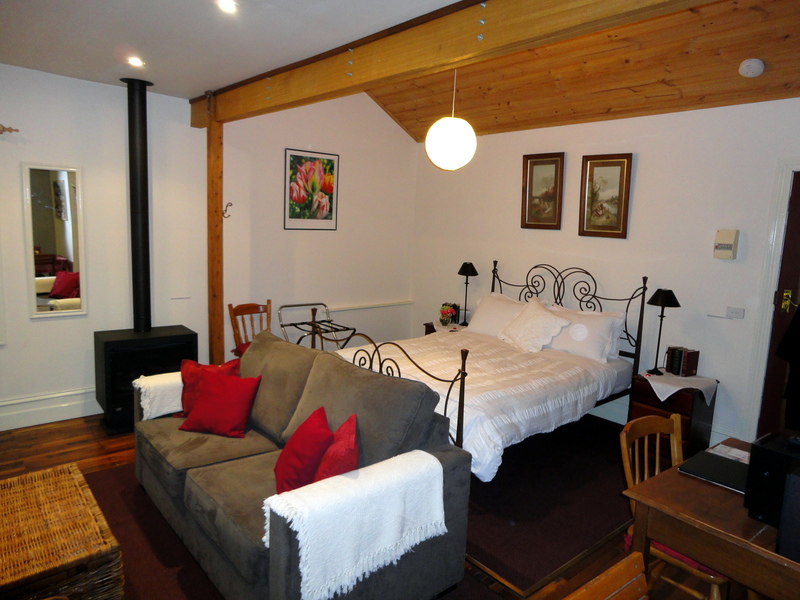 Stone’s Throw Cottage B&B is located a few minutes walk to the village of Belgrave in the Dandenong Ranges. Consisting of a 2-bedroom Cottage for up to 4 people and a smaller 1-bedroom private suite for 2 people. Walking distance or a 2 minute drive to the renowned Puffing Billy steam railway and a 60 minute drive or train ride from Melbourne. 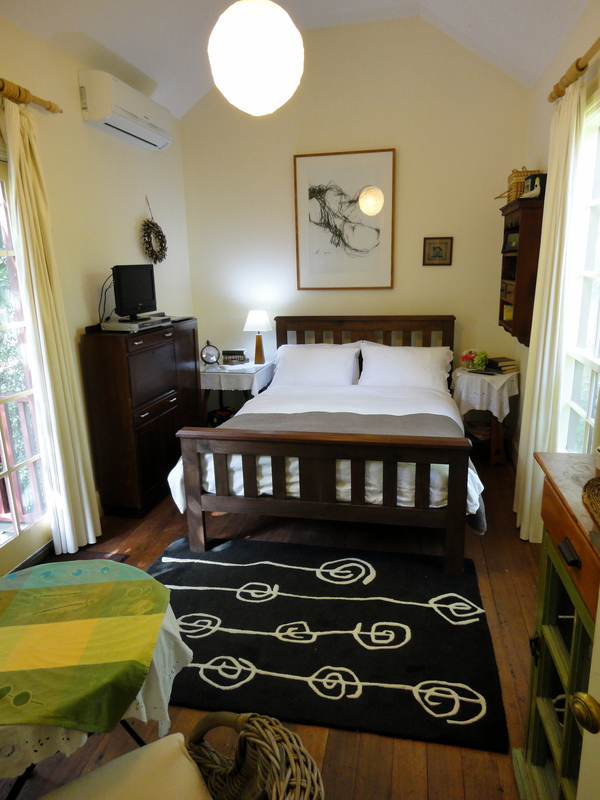 OUR TWO-BEDROOM COTTAGE is a great value romantic getaway. Situated on 2 levels. Is completely self-contained and ideal for a couple, but can sleep 4 if you want to bring your children. Please see “Accommodation options” page for more details & pictures. OUR ONE-BEDROOM PRIVATE SUITE sleeps 2 with a double bed. It’s part of our main home, yet completely private with a private entrance and lovely patio. Please go to “Accommodation options” for more details & pictures. Again, for more information please see our “Accommodation Options” page. Arriving by train – take the Belgrave line and hop off at the last stop. Walk 10 mins or we’ll happily come and pick you up. You just need to let us know beforehand. If you have any questions please call or email us. We answer all emails usually within a few hours. You’ll also find us on Facebook. 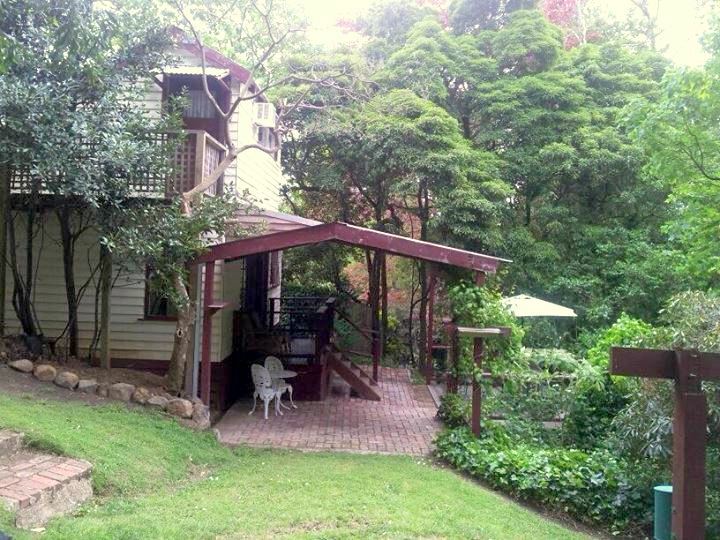 Use the following link to keep up with all the latest at Stone’s Throw Cottage B&B, Belgrave and surrounding areas. Just hit the “like” button.